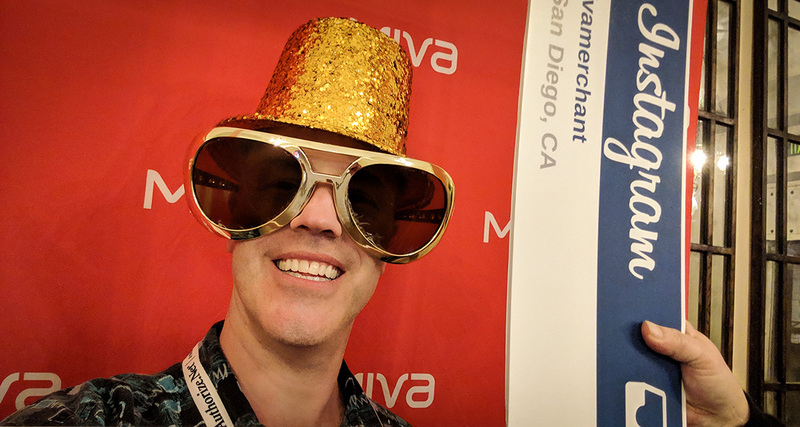 Miva Merchant is one of the best eCommerce platforms out there, but a great platform without great Search Engine Optimization (SEO) is like a race car without tires: it looks nice but it isn't going anywhere. 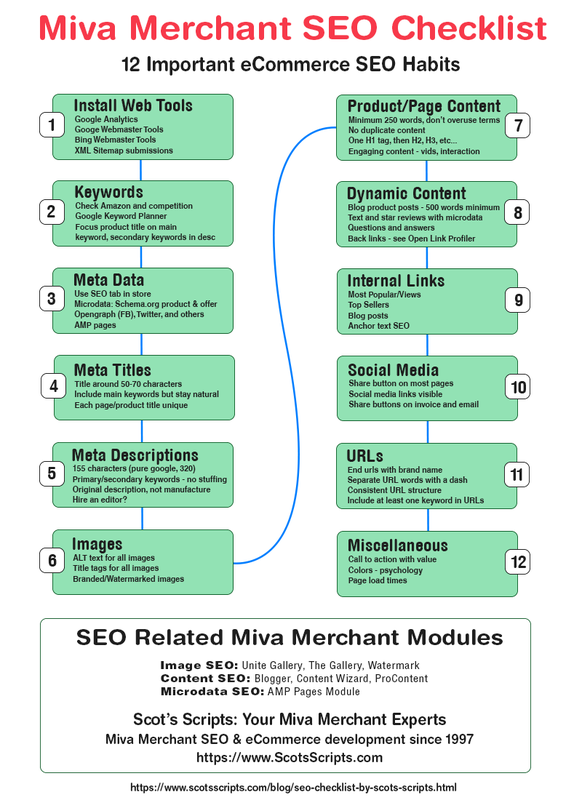 Most Miva Merchant stores are lacking in basic eCommerce SEO. It's natural. Setting up a store is a big project and SEO isn't always a priority when dealing with all the technical details. We will help you fill in those SEO gaps and turn you into a true eCommerce SEO artist. Perfect! Thanks for all of the expert support you have provided. 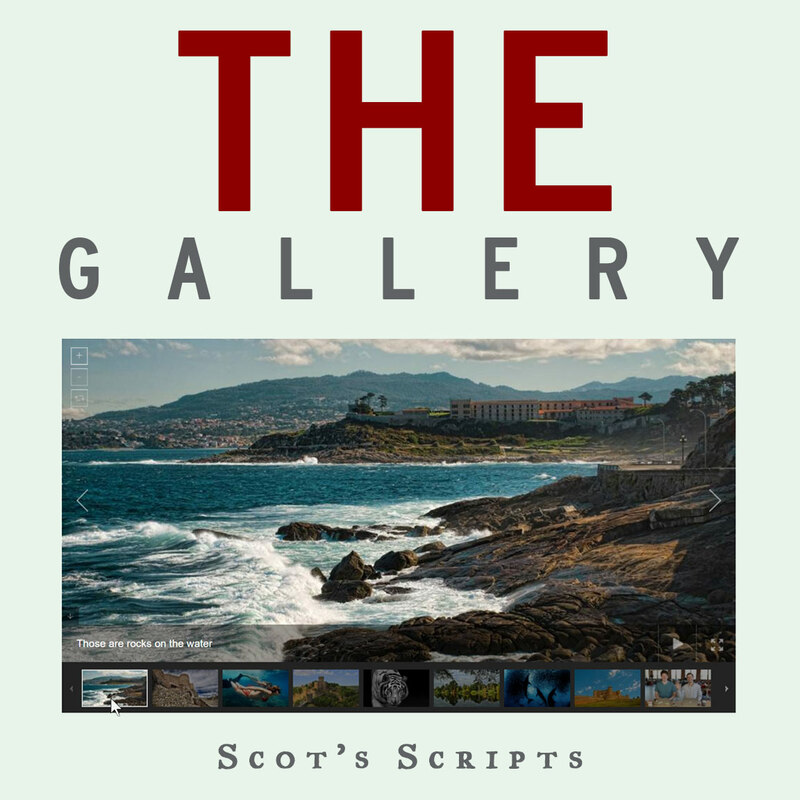 Scot's Blogger module has evolved into a very useful tool for me now and I would recommend it to others wanting a built in blog for Miva stores. Watermark has been released. Watermark helps branding and image security by automatically watermarking product and other images in your Miva Merchant store. 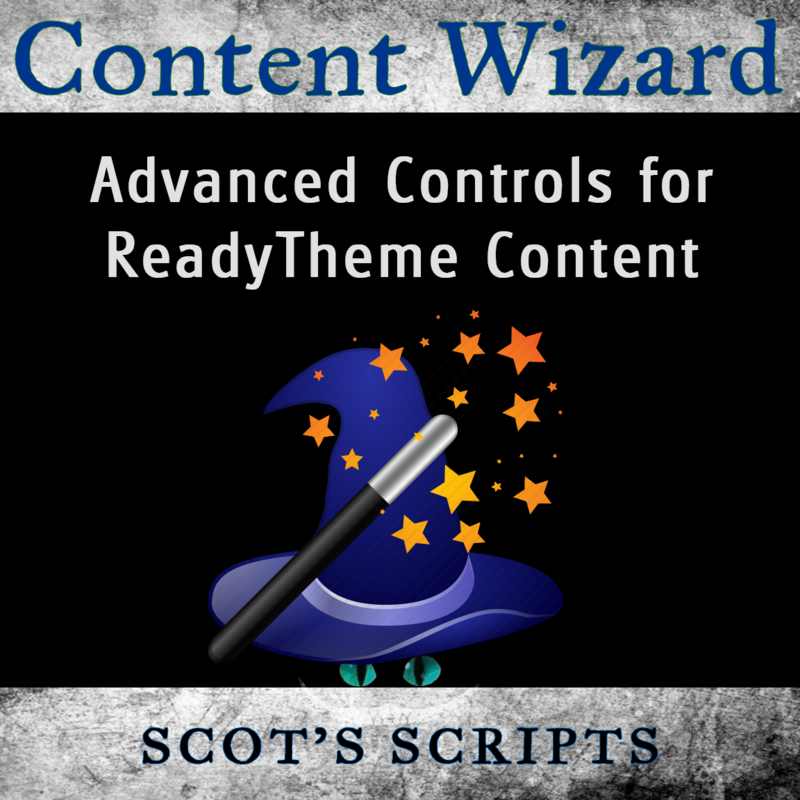 Scot's Blogger 2 is a professional blogging module that plugs into Miva Merchant and gives you all the tools you need to create professional looking product, news, and other blog posts. AMP 2 for Miva Merchant is an SEO must. You might have the best store in the world, but it doesn't matter if not enough people visit it. AMP pages will help. We are Miva Merchant eCommerce experts. Miva Merchant is an eCommerce Content Management System (ECMS) that can be used to create any kind of eCommerce app or storefront. Let us know what you have in mind. Fast Miva Merchant development. 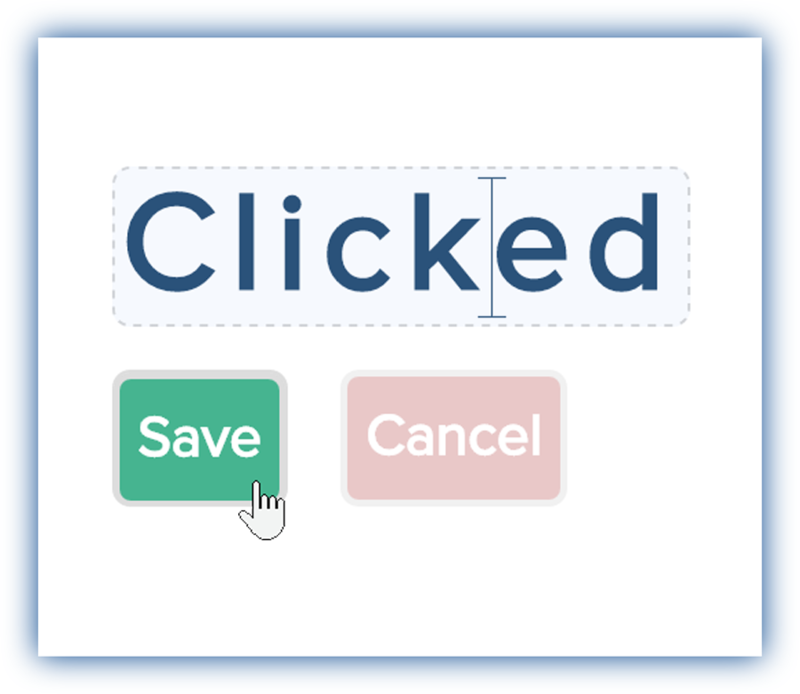 Tricky HTML5, CSS3, jQuery, or other problemsp? Is your site getting bad SEO scores because it's not responsive? SSL issues? Let us know, we'll give you an accurate estimate. Have an idea? Need an web app or custom CMS? 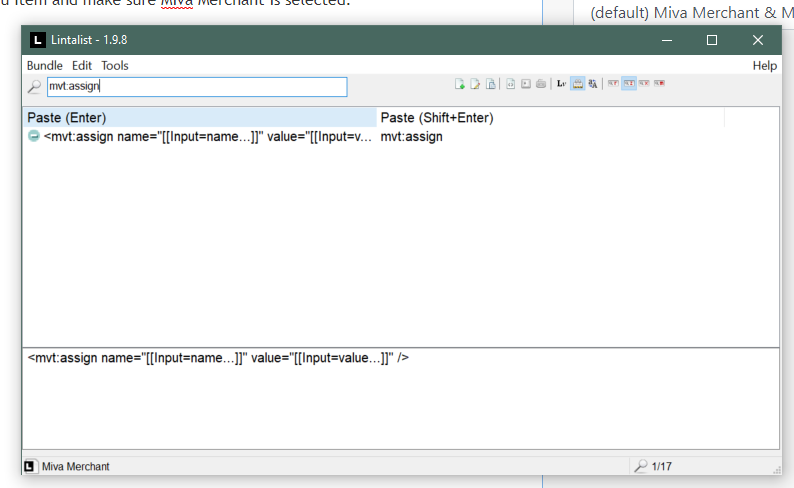 Having trouble connecting to a REST API or other back end? We love solving these problems. 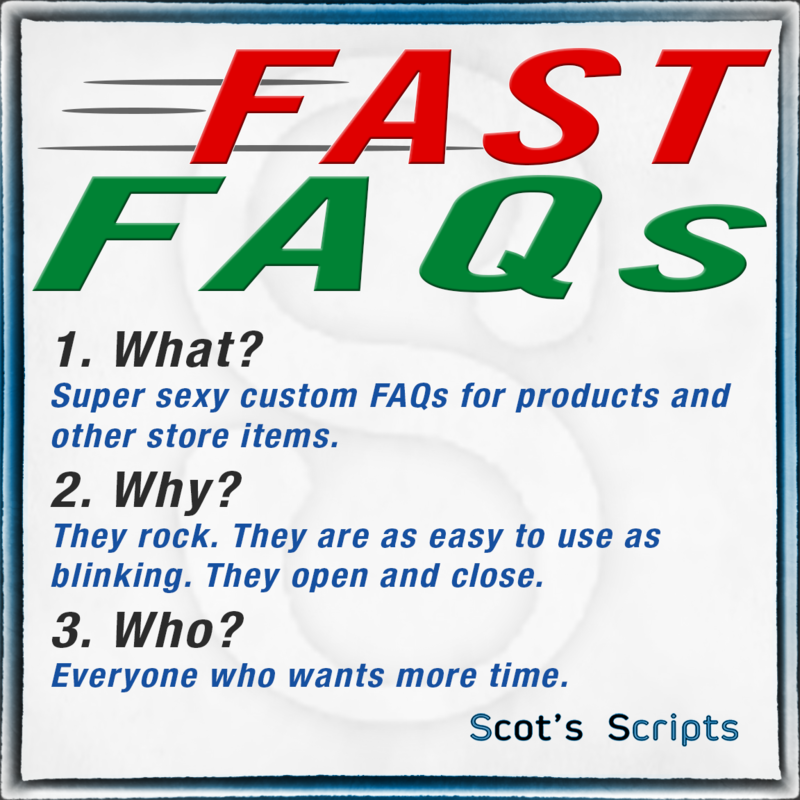 Looking for custom eCommerce for your specialty, adult, or other underground store? 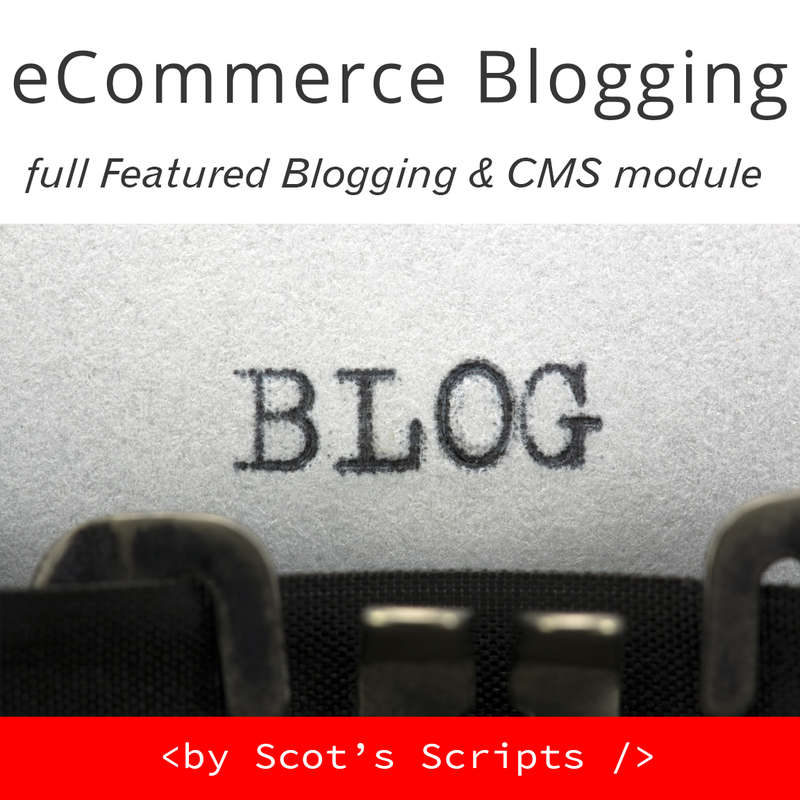 We developed a proprietary eCommerce CMS that can handle your ideas and is flexible and extensible enough to use as a base for whatever kind of eCommerce site you need. Client privacy and anonymitiy is a priority. We have been digging under the hood of Miva Merchant since the 20th century and can fix issues and come up with out of the box solutions quick. If you're hitting a wall with Miva support or other developers, contact us now. JBugs VW Parts and Accessories has gone all in with our blog module and it looks great! Christmas Traditions has done a fantastic job with the blogger module. Seamlessly integrated with their store it provides content, a great look and feel, and gives them an SEO boost you can't get any other way. SEO issues in Miva Merchant can ruin your sales. We diagnose, fix and improve Miva SEO problems fast and thoroughly. Contact us for a Miva Merchant specific SEO audit.